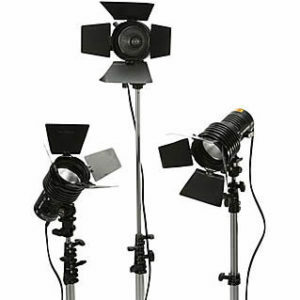 At Acorn we provide the Dedo Light Kit for Hire from our studio in Belfast, Northern Ireland as well as supplying accessories such as additonal stands, frames and power. 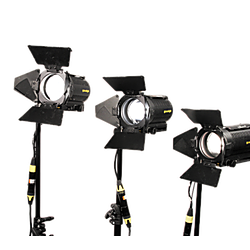 The light heads of this Dedolight system is extremely compact yet with its dual-lens concept provides superb light output. 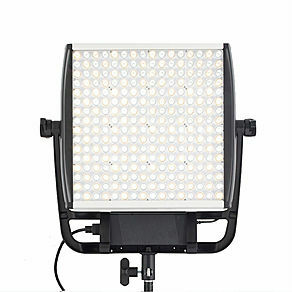 With a 100W lamp in the flood position, light output is greater than a 300W Fresnel studio fixture. 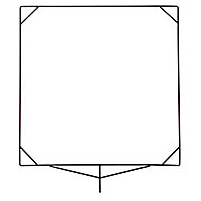 In the spot position, it equals or exceeds a 1000W Fresnel studio fixture. The inexpensive lamps provide exceptional economy, coupled with exceptional life expectancy.